Day 1 was nearly complete at Farley Speedway. The IMCA Modified class will pay $50,000 to the winner of the Super Modified Weekend. It brought dirt late model drivers like Scott Bloomquist and Tim McCreadie to the Iowa dirt track. 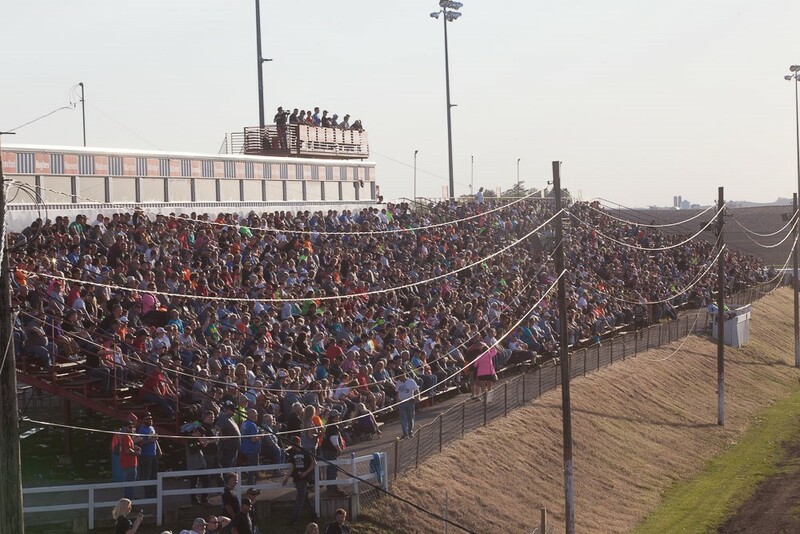 One round of heat races were complete at the 3/8-mile dirt track. From there, the plan was to invert the field for the second round of heat races. However, the rain came and pressed pause on the show in Iowa. View the partial day 1 results from the Super Modified Weekend below. Below are the results from the show so far. A date for the event is still to be determined. The following are heats races featuring an invert of the results from the first round of heats. The sessions were not completed due to weather. The remainder of the event will be continued at a date TBD. The main event is billed as a 50 lap race for the IMCA Modified division.